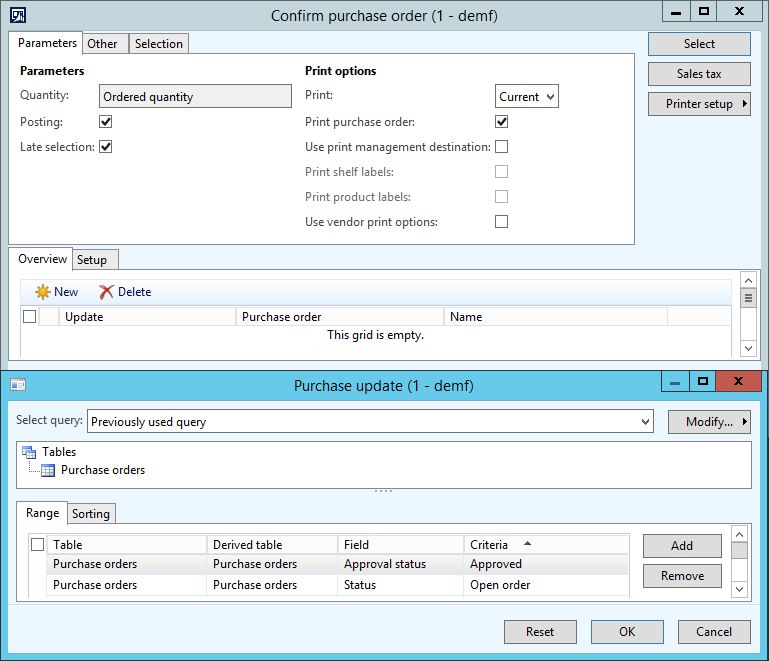 Updating the Test system with actual transactional data from the Live system is a common task. This can be accomplished using scripts. However, in a hybrid IT environment you might want to organize, manage and monitor all your on-premises and cloud based scripts at a central place. 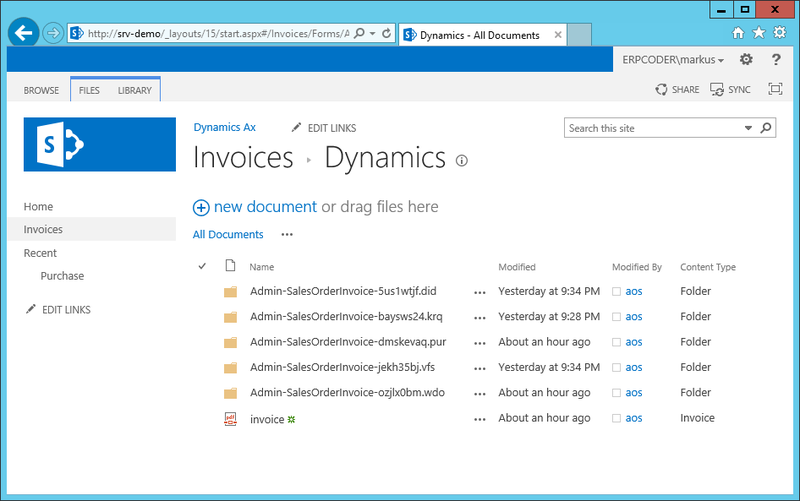 Azure Automation is the platform to do this. 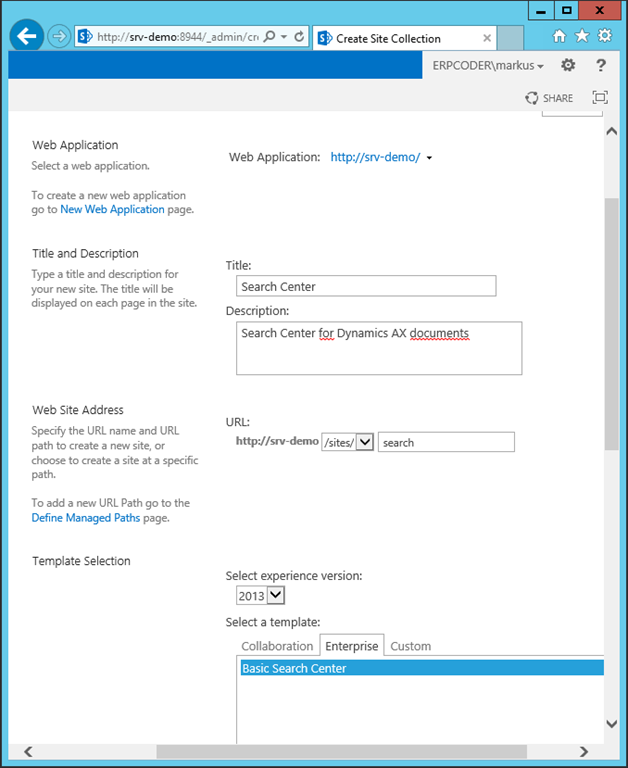 In Azure Portal create a new instance of Azure Automation. 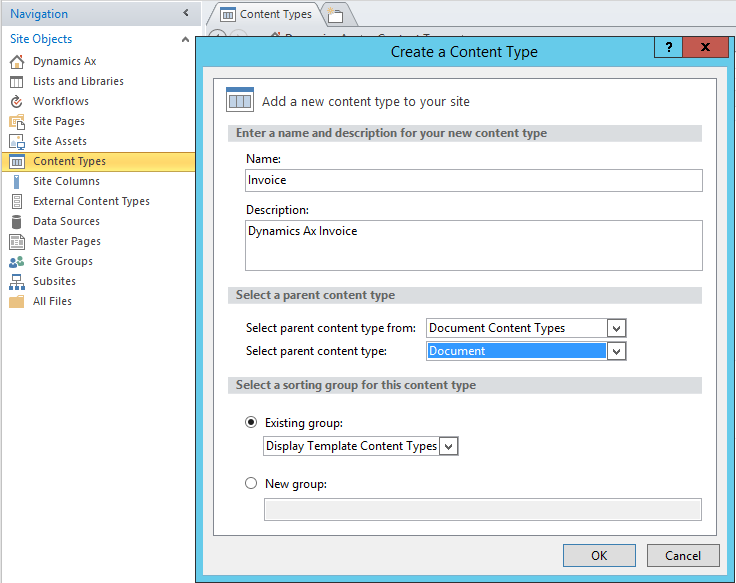 When the instance was created, use the key to display the keys and URL. 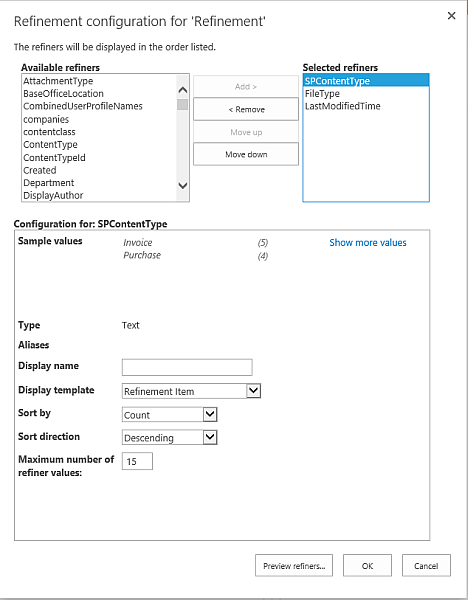 You’ll need this to connect your on-premises server with Azure Automation. 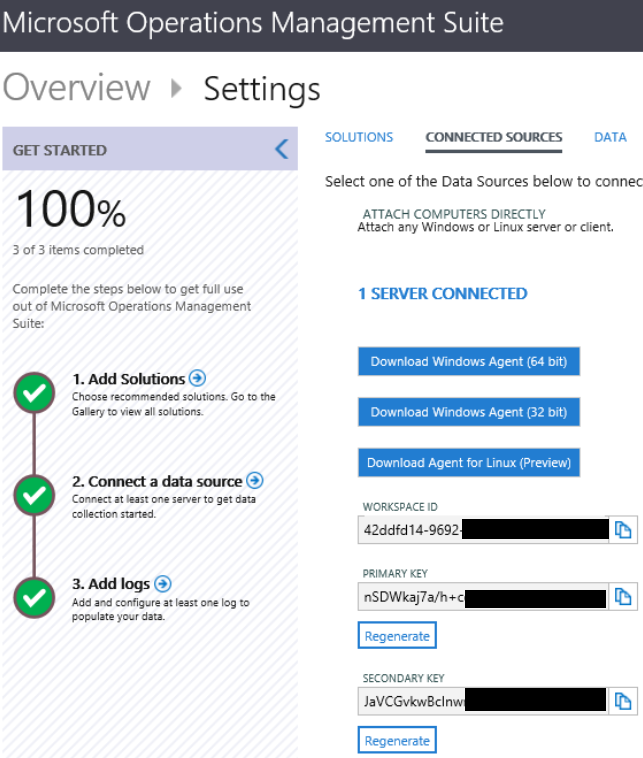 Azure Automation can be instantly used to script your cloud-based datacenter. However, to manage the on-premises environment you have to connect your local systems with the cloud. This is done via Operational Insights. 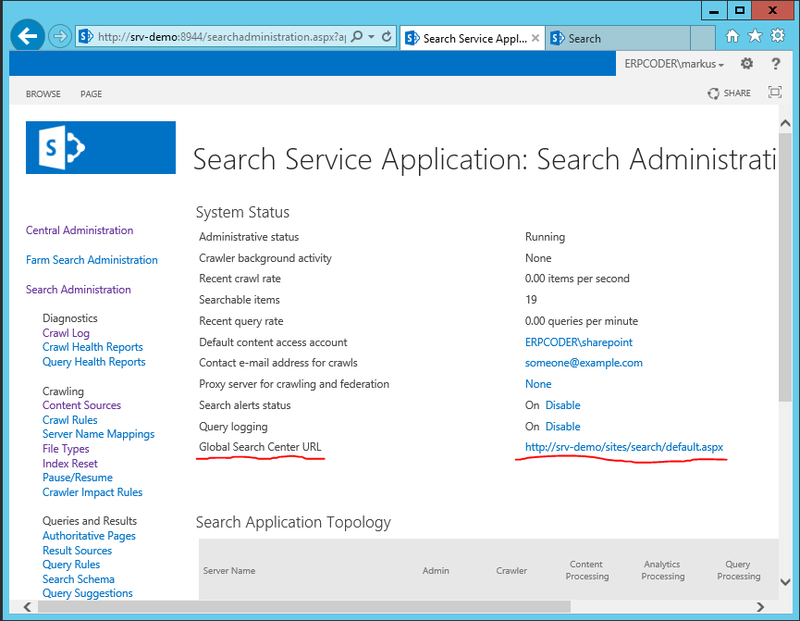 At your on-premises server open PowerShell in admin mode and go to the agents installation directory e.g. cd "C:\Program Files\Microsoft Monitoring Agent\Agent\AzureAutomation\<version>\HybridRegistration"
Import the Hybrid Registration module and register the server in Azure Automation. In this example I’ve used the Name parameter value “Dynamics” at the Add-HybridRunbookWorker Cmdlet. 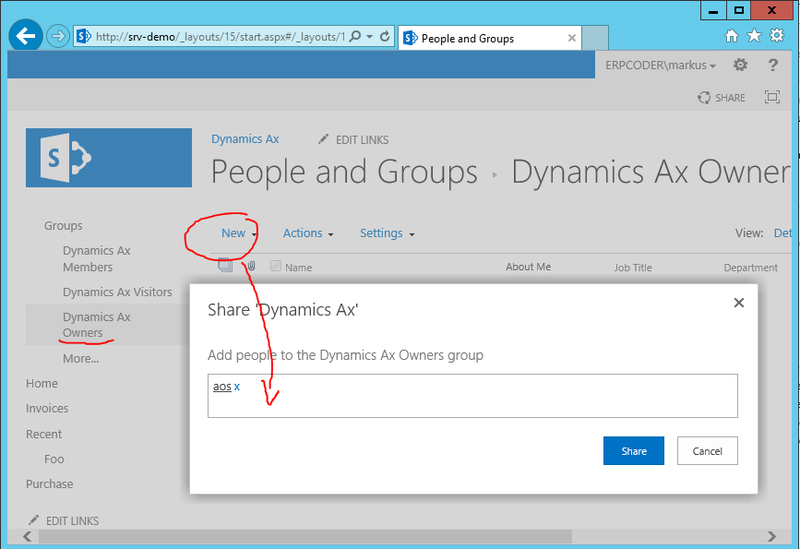 This creates a runbook worker group called “Dynamics” with one assigned on-premises server. 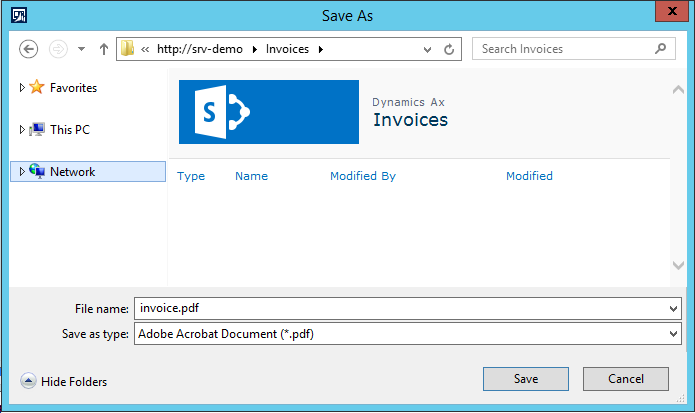 Create a folder where to backup the Dynamics AX database. In this example I’m using a directory on the local system drive C:\AxTemp (which of course is not best practice). By default the Ops. Insights Agent runs as Local System. 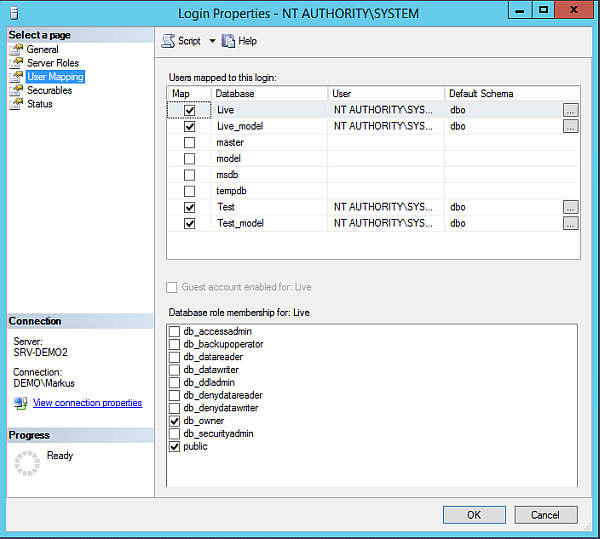 Make sure to give the account “NT Authority\System” appropriate rights in your SQL Server installation to access the Live DB and Test DB. 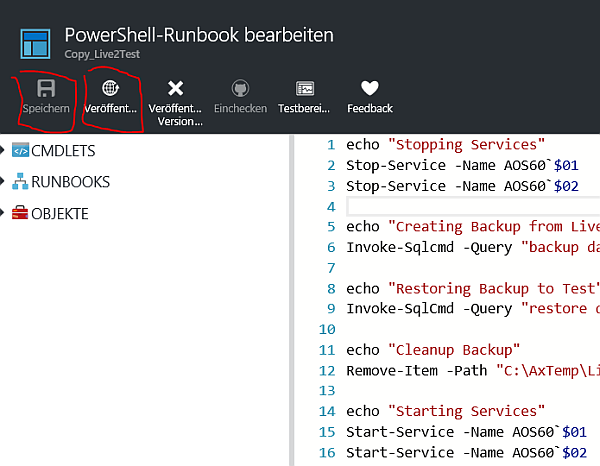 In Azure Portal, go to Azure Automation > Runbooks > Create a new runbook > Choose runbook type “Powershell”. Add the following code to your runbook. echo "Creating Backup from Live"
echo "Restoring Backup to Test"
This will stop both AOS instances. 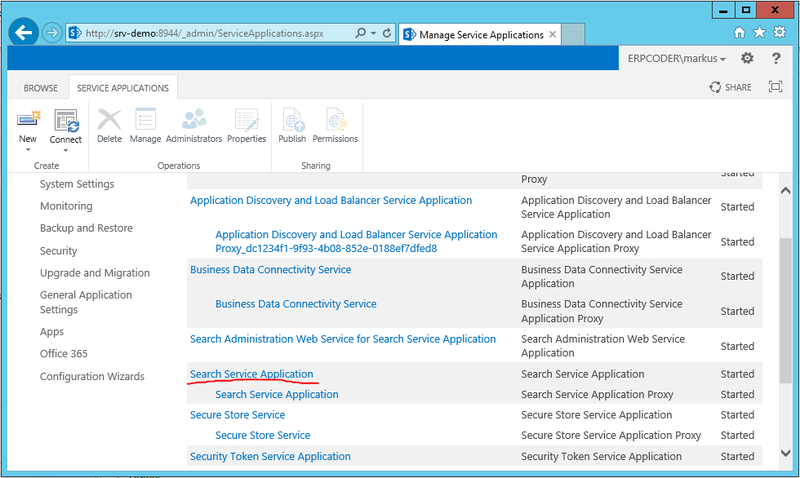 Make sure the AOS service name fits your environment. 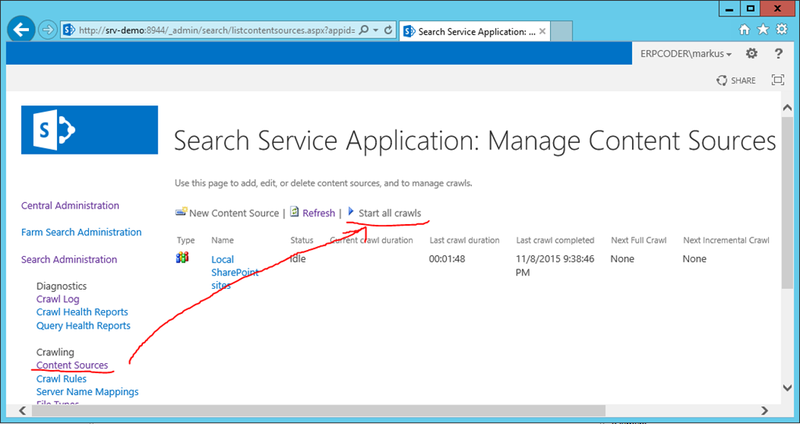 The service name can be found in the services mmc. For example my Live AOS is named AOS60$01. 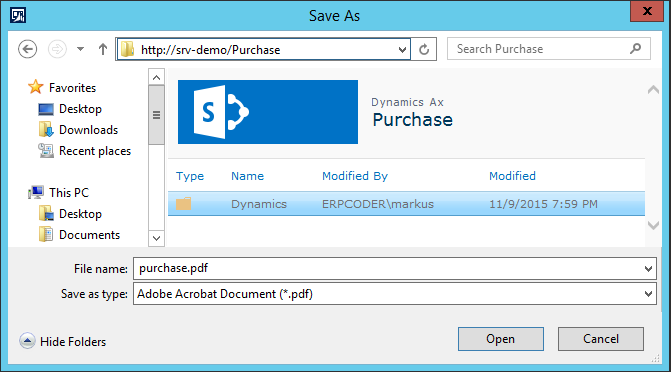 Make sure to use the ` to escape the $ sign in the AOS name. 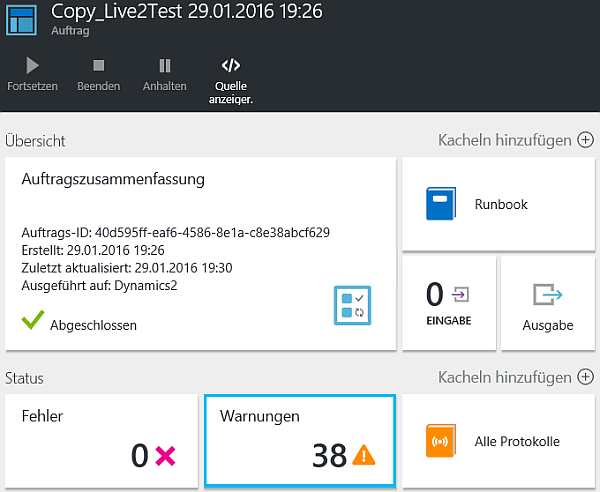 The script will then create a backup from database “Live” to C:\AxTemp\Live.bak. 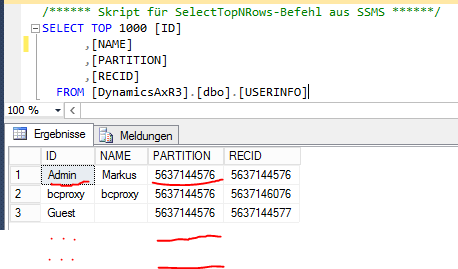 If your live DB has another name, change it to fit your name. 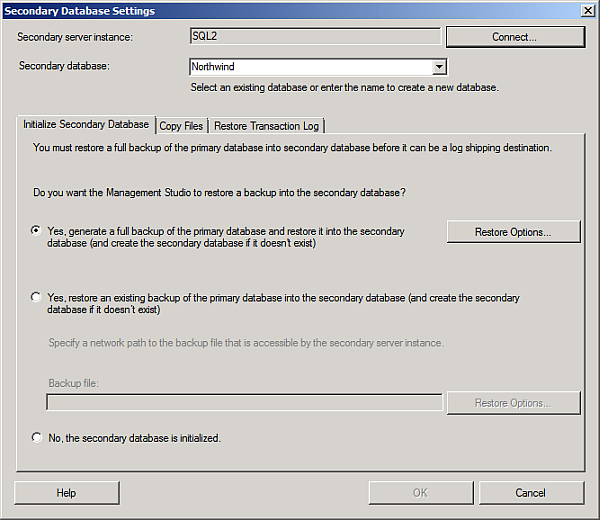 Next the script will restore the backup to database “Test”. In my case the logical name of the database file is called “R3Demo1” and it’s log is called “R3Demo1_log”. Make sure this fits your installation. 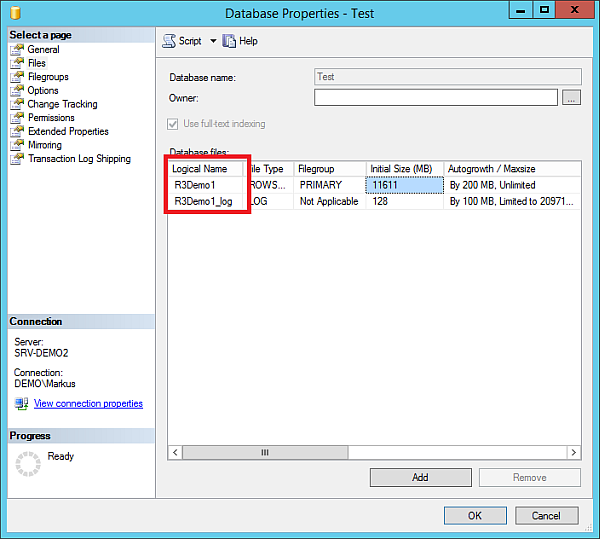 You can find the names in SQL Server management studio, by checking the database file properties. 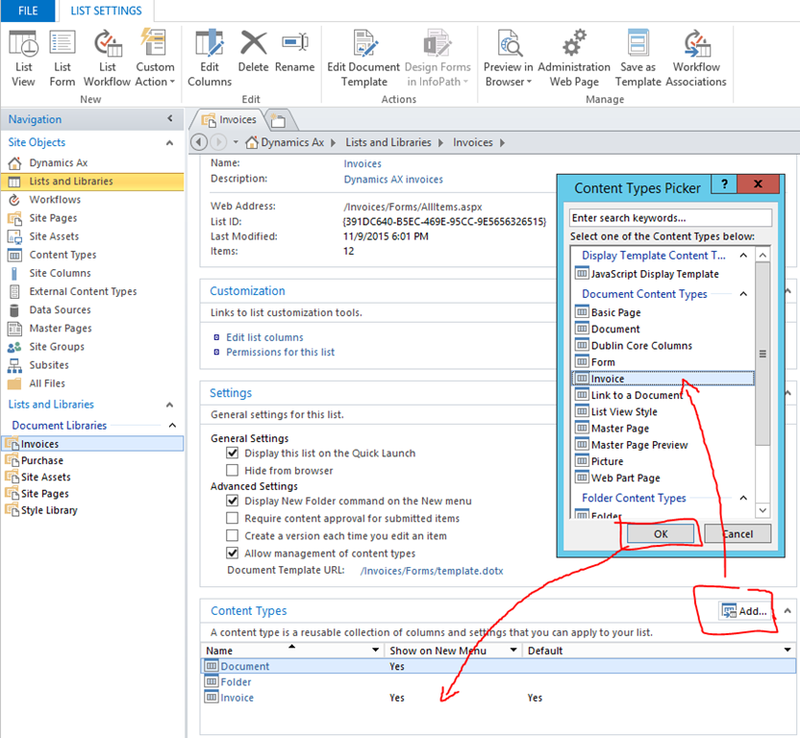 In Azure Automation Runbook editor, save the actual runbook code and click publish. 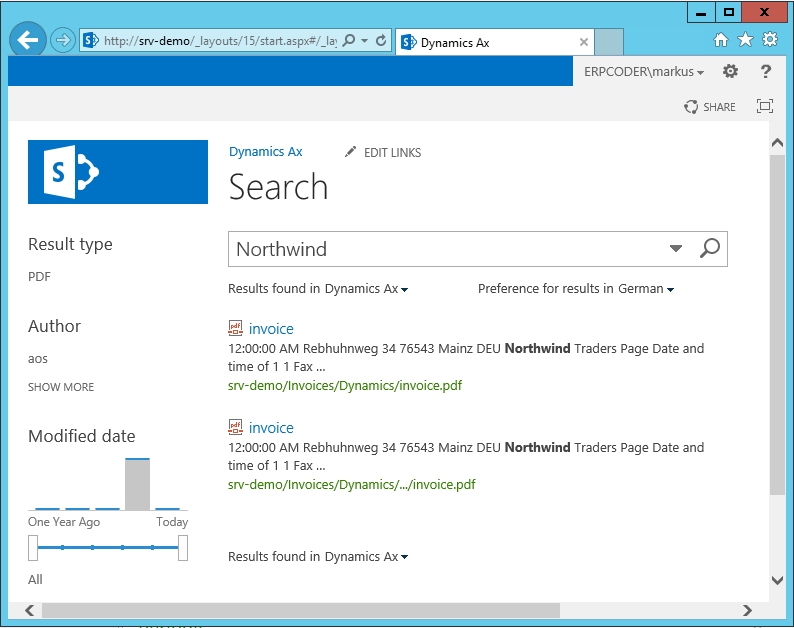 This will submit your runbook to the on-premises server and execute it. 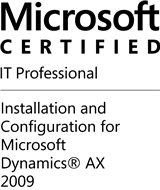 You can check the execution by monitoring the C:\AxTemp directory where the backup will be placed. Don’t worry about the warnings when the workbook finishes. 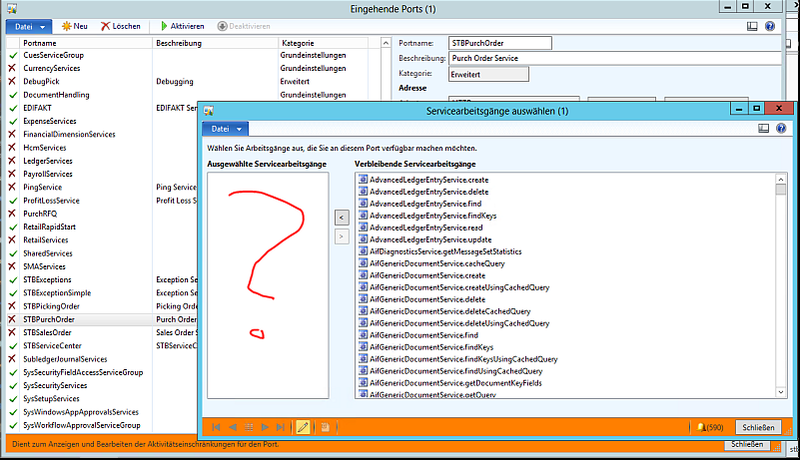 Starting the AOS’ takes a while and results in the typical message “service is not responding”. Using the Invoke-SqlCmd Cmdlet you can do all the cleanup work like changing the reporting server instance etc. 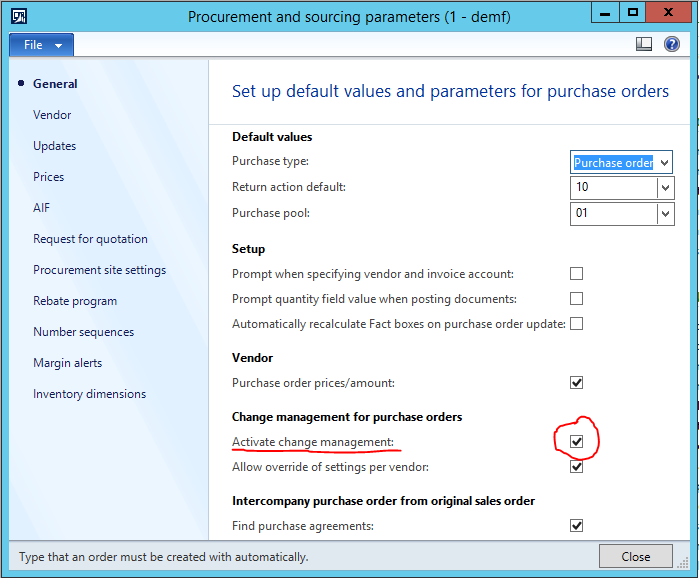 Recently a customer was concerned to implement a fail over strategy for the Dynamics AX database. 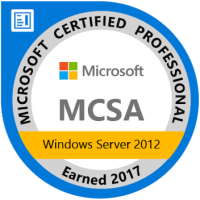 SQL Server 2008 R2 Standard Edition was in place. 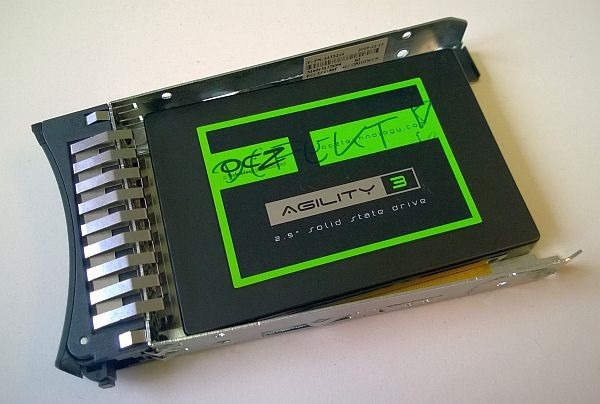 The underlying hardware was not capable to handle database mirroring. 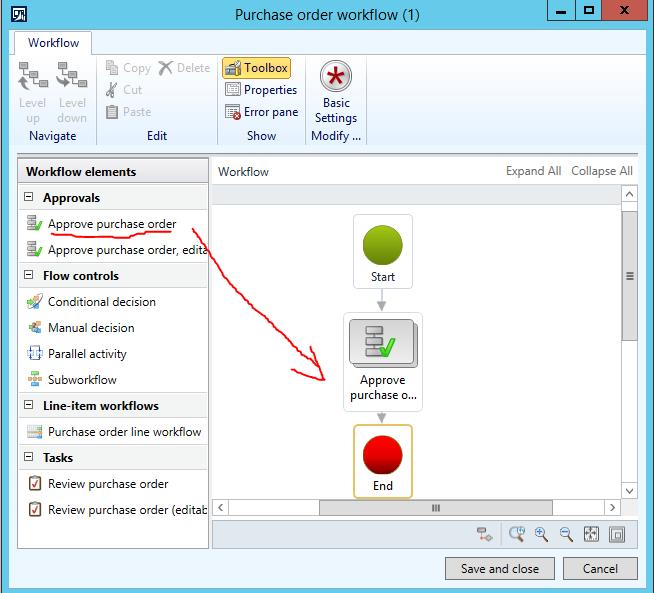 Therefore, log shipping and manual failover was chosen. However, the job on the second server refused to restore the .trn files. 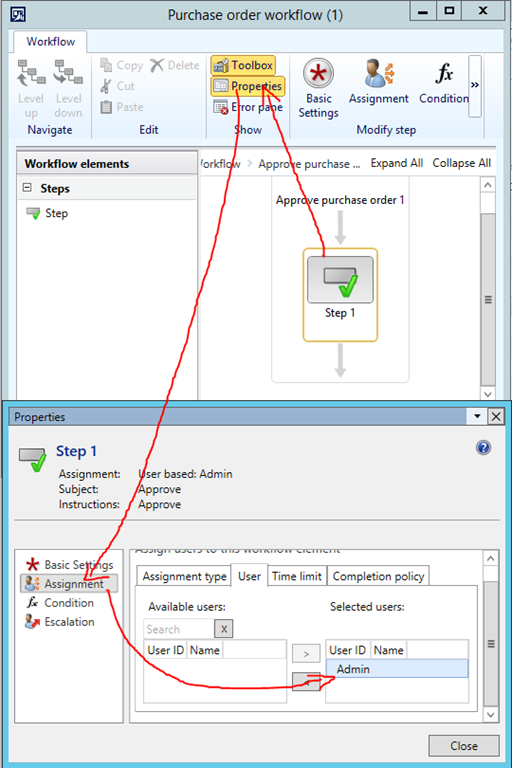 We managed to reproduced the problem in our lab environment with two SQL Instances (SQL1, SQL2) and a Northwind Demo Database. 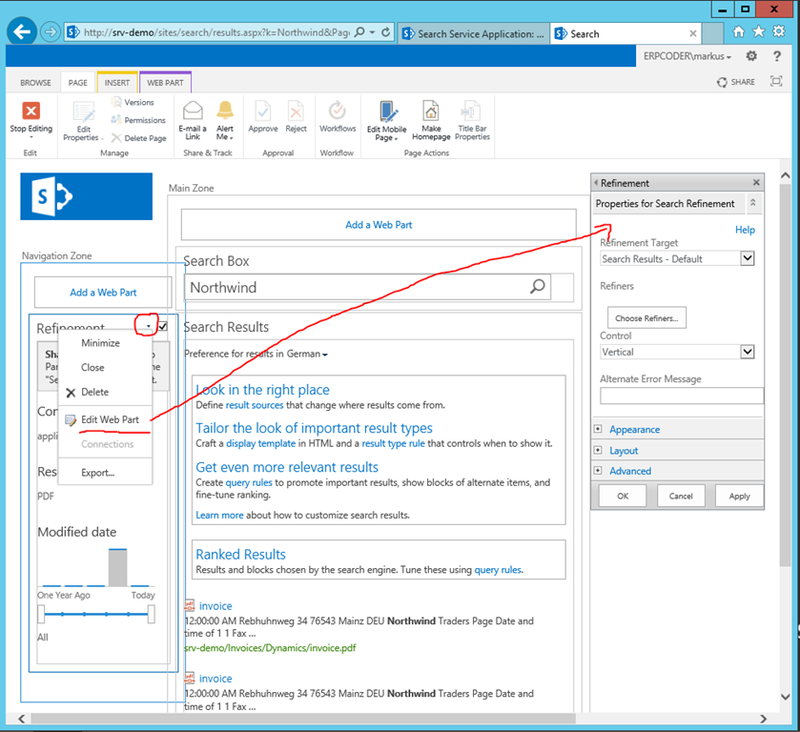 There are 2 SQL Servers in place, called SQL1 (primary) hosting a Northwind Database and SQL2 (traget). There are two file shares on the secondary server. 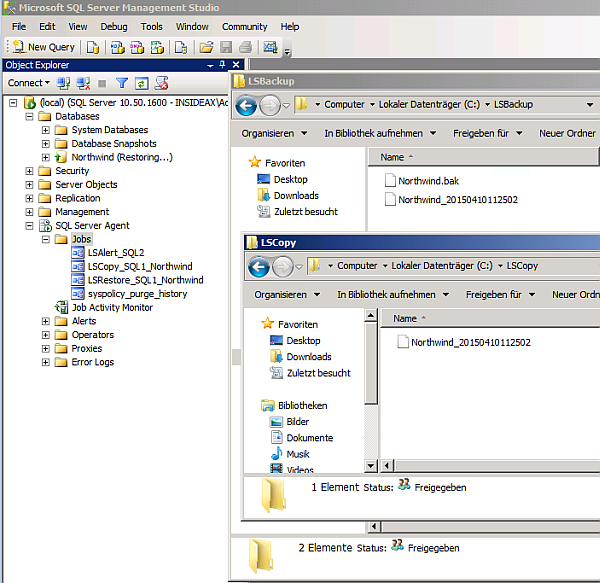 LSBackup is used to backup .trn files from the primary server. LSCopy is used by the secondary server to copy .trn files and restore these files to the replicated database. The backup at the primary server SQL1 was scheduled to run every 5 minutes. Files older than 1 hour in the LSBackup folder will be deleted. 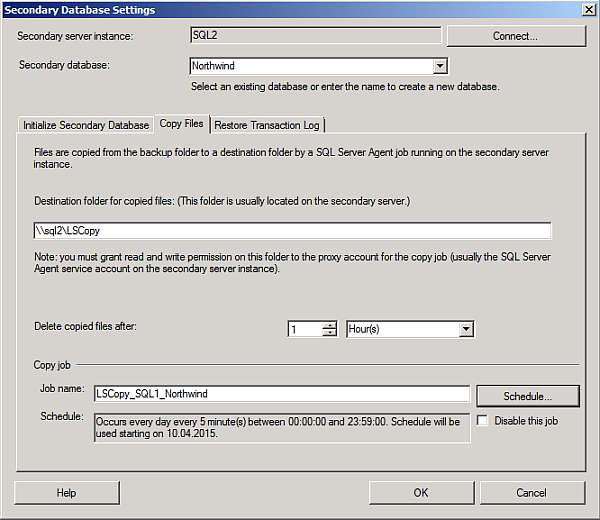 The copy job at the secondary server SQL2 was scheduled to run every 5 minutes. 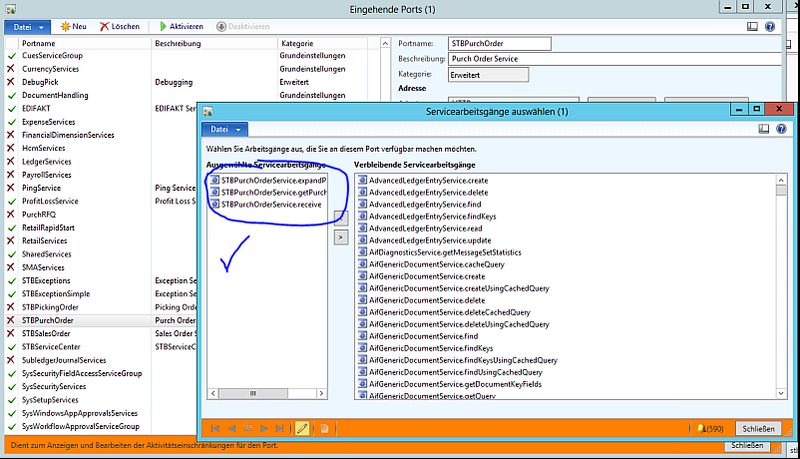 This job copies .trn files from the LSBackup folder into the LSCopy folder. Files older than 1 hour in the LSCopy folder will be deleted. 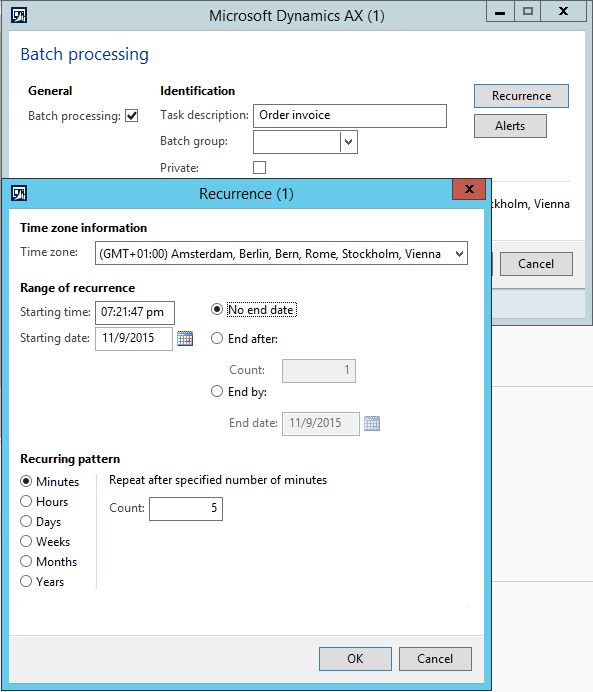 The restore job at the secondary server SQL2 was scheduled to run every 5 minutes. The log shipping configuration seemed to be correct. 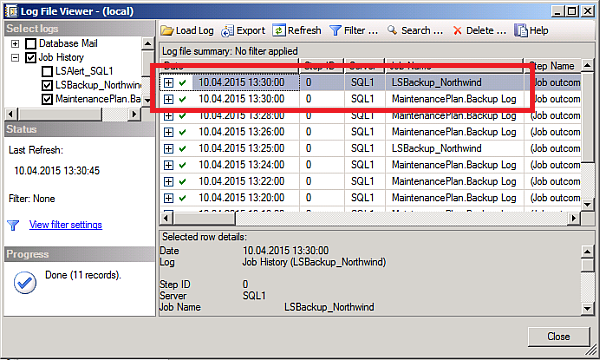 The backup job on the primary server SQL1 placed the backup and .trn log backup files in the LSBackup folder. The copy job on the secondary server copied the .trn files to the LSCopy folder. An initial check of the restore job history showed no errors. A detailed look at the job revealed that the .trn files were not restored. 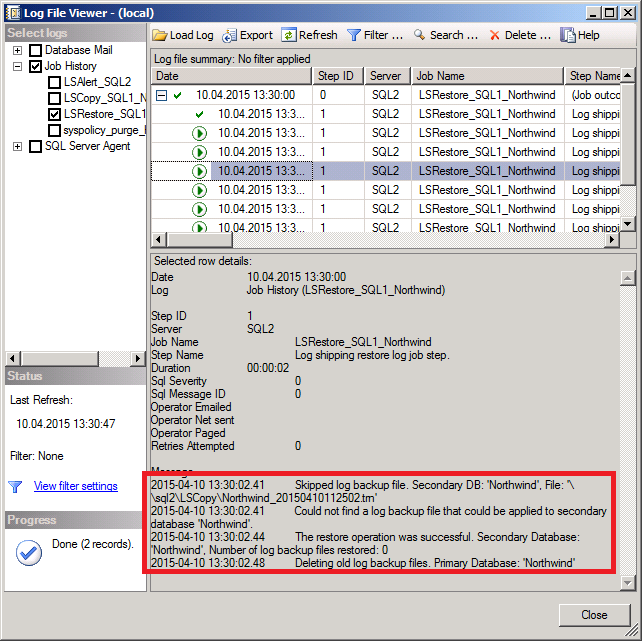 The backup job reported “Skipped log backup file” because it “Could not find a log backup file that could be applied to the secondary database”"
A maintenance plan was in place on the primary server SQL1. This maintenance plan took a full backup at midnight and a transaction log backup every 15 minutes. The interleaving transaction log backups resulted in holes within the transaction log chain. 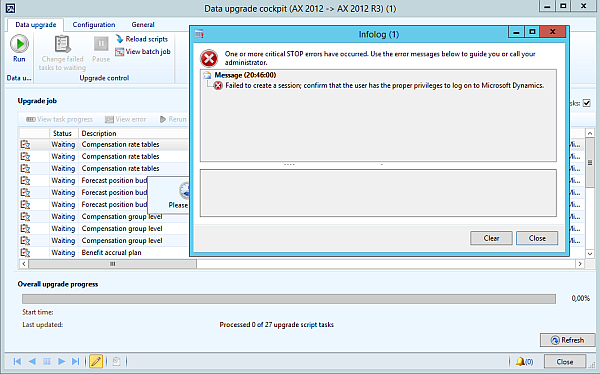 Therefore the restore job on SQL2 was not able to apply the copied transaction log files. 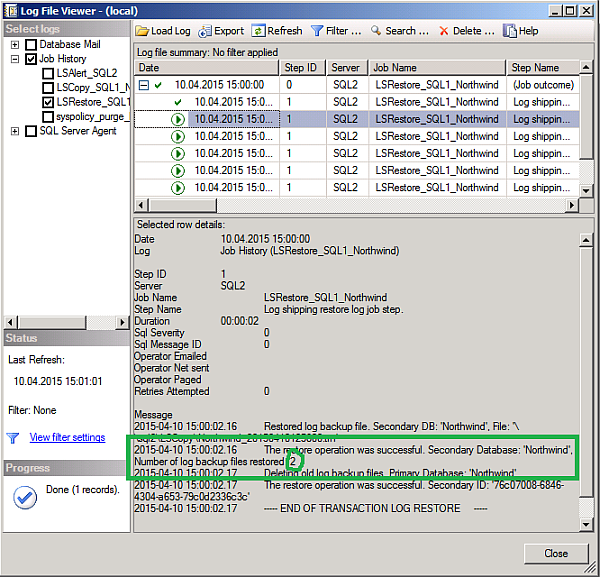 At the Northwind DB properties on primary server SQL1, the transaction log replication setting to SQL2 was removed. 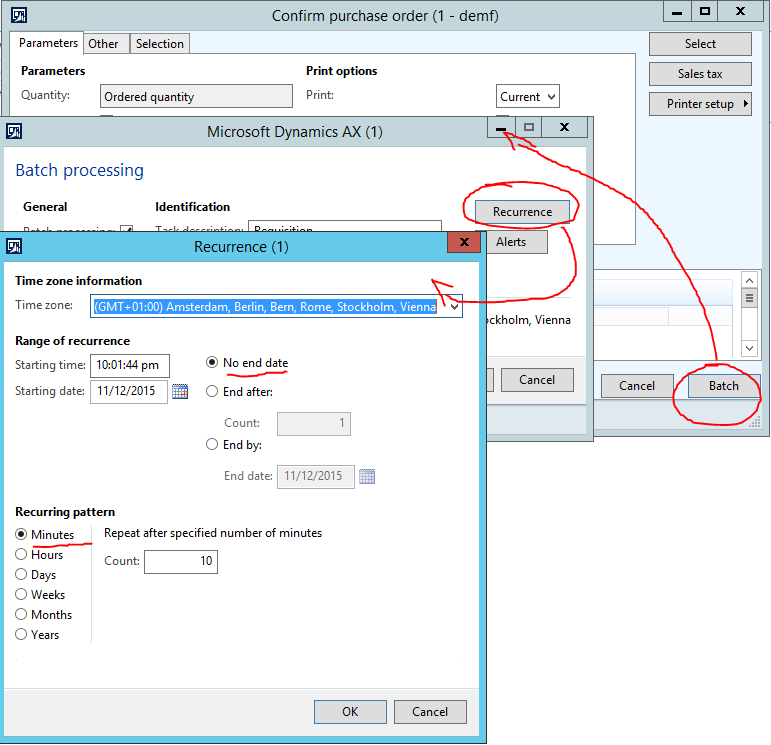 The wizard also removed the copy and restore jobs at SQL2. 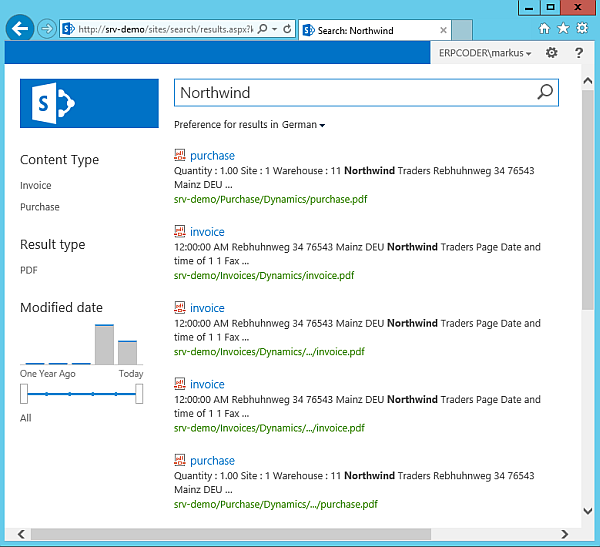 The replicated Northwind DB at SQL2 was removed manually. 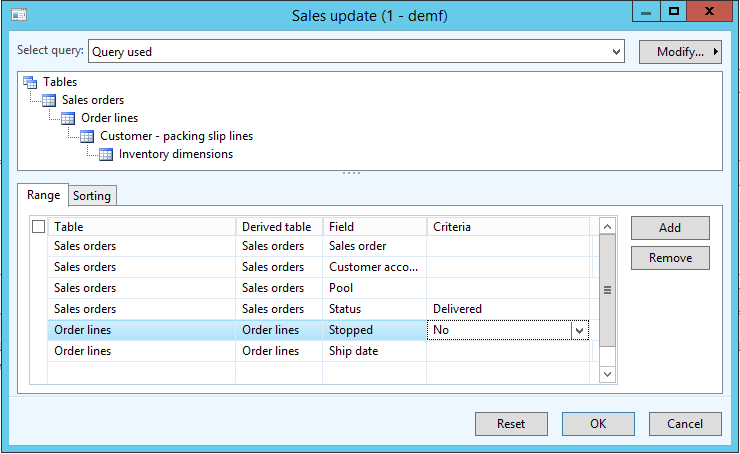 The transaction log shipping configuration was deactivated at the Northwind DB on SQL1. All files in the LSBackup and LSRestore folders were deleted. The maintenance plan was deactivated. 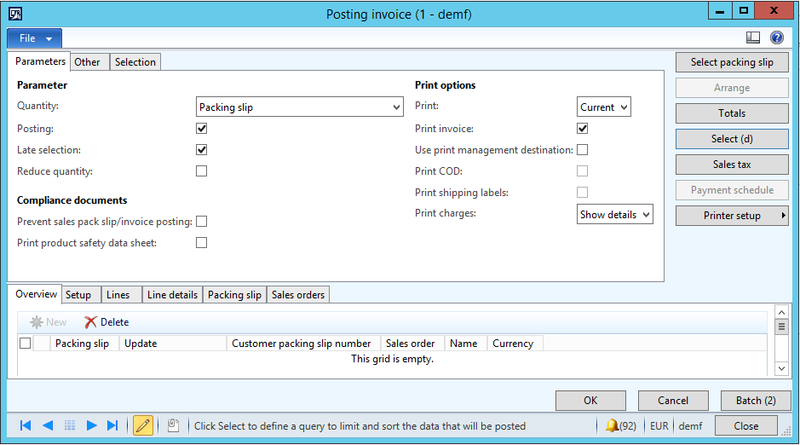 Next the transaction log shipping configuration was redone, as described above. 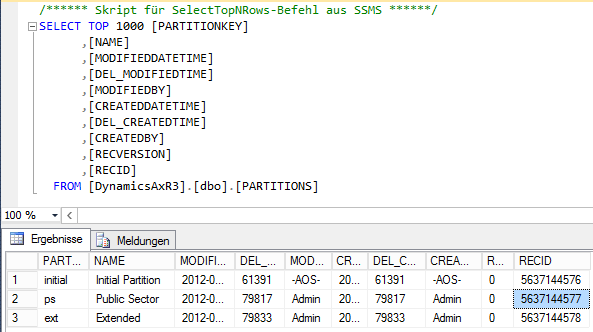 Again the target database at SQL2 was initialized by a full backup of the Northwind DB from SQL1. 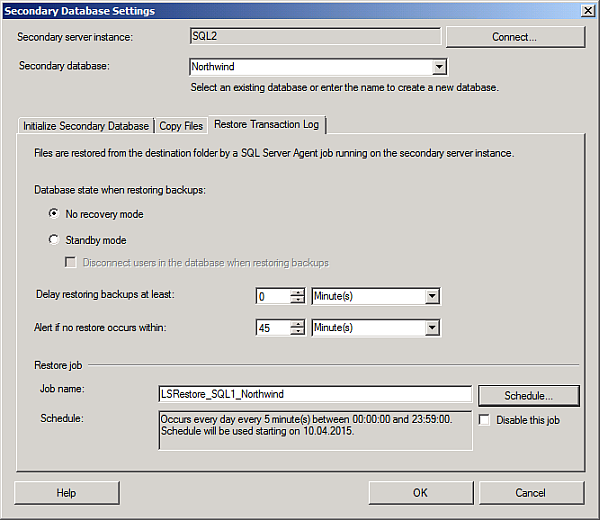 Finally the secondary server SQL2 was able to restore the .trn files. 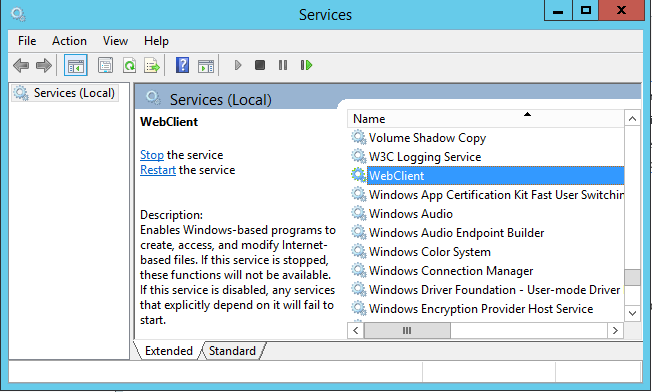 I recently faced a WLAN problem using Windows 8 devices. 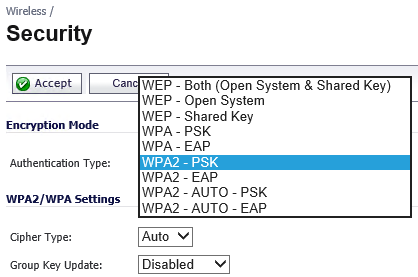 The WLAN was configured to use WPA with a pre-shared key. The network was working fine with Windows 7 devices. 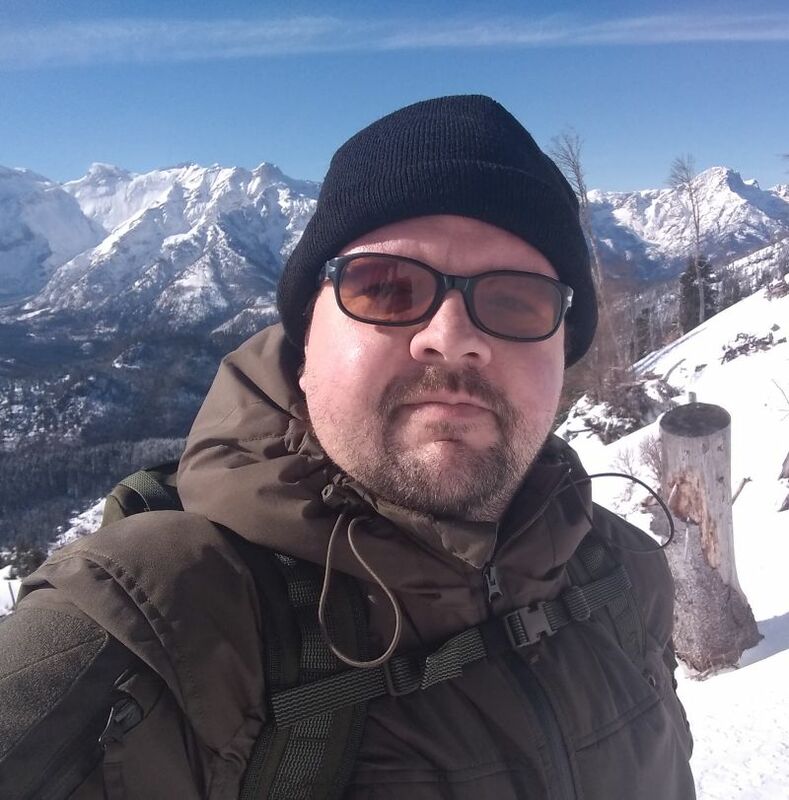 However, devices running Windows 8 only had limited connection with a auto configured IP address 169.254.0.0/16 and did not use the DHCP configured IP range. The problem was solved by changing WPA2-AUTO to WPA2.